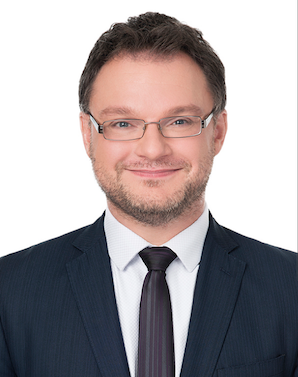 Partner Pascal Porlier is a lawyer with 14 years’ experience in commercial law. His practice focuses on native affairs and the energy and natural resources sectors. His experience includes work with major clients such as native communities, mining companies, small and medium-sized business, financial institutions, and development agencies on mandates to negotiate, draft, and implement business agreements. Pascal guides clients through the implementation and interpretation of agreements while ensuring that they are respected by all stakeholders. Specifically, he has recently worked on the implementation of wind energy projects, mini power stations, mining developments, and water bottling facilities. He has represented clients in the abovementioned fields before all the main Québec courts. He is an active member of the community including the Val-d’Or Kiwanis Club, a social service club serving youth in the Abitibi region.